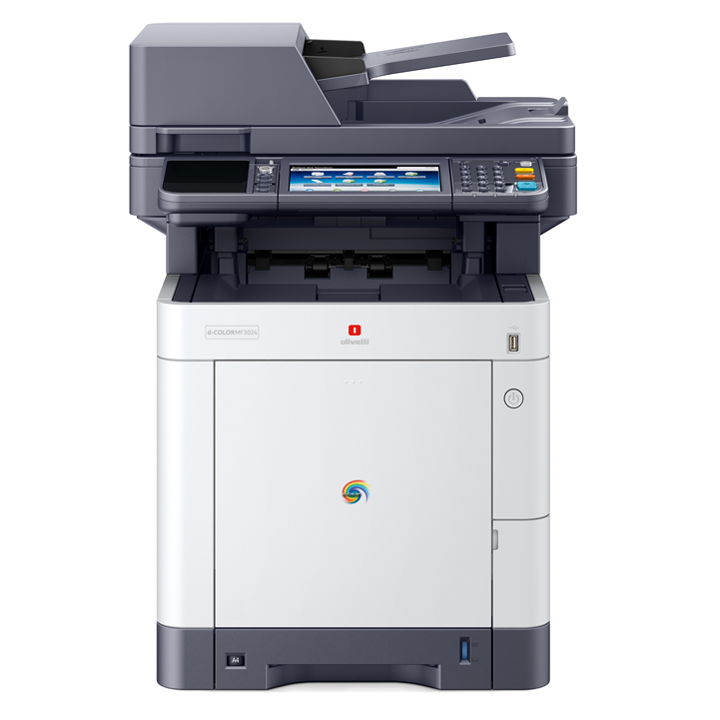 Olivetti’s A4 colour multifunctional d-Color MF3023 - d-Color MF3024 systems, delivering up to 30 pages per minute, have been designed specifically for the demands of medium-sized workgroups. 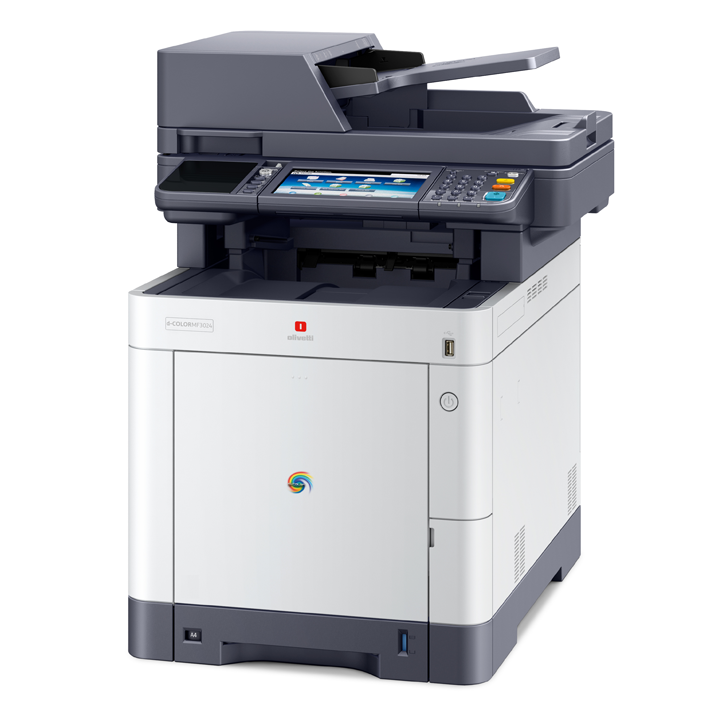 Complying with the most recent environmental standards, these machines provide fast reliable output in both mono and colour. 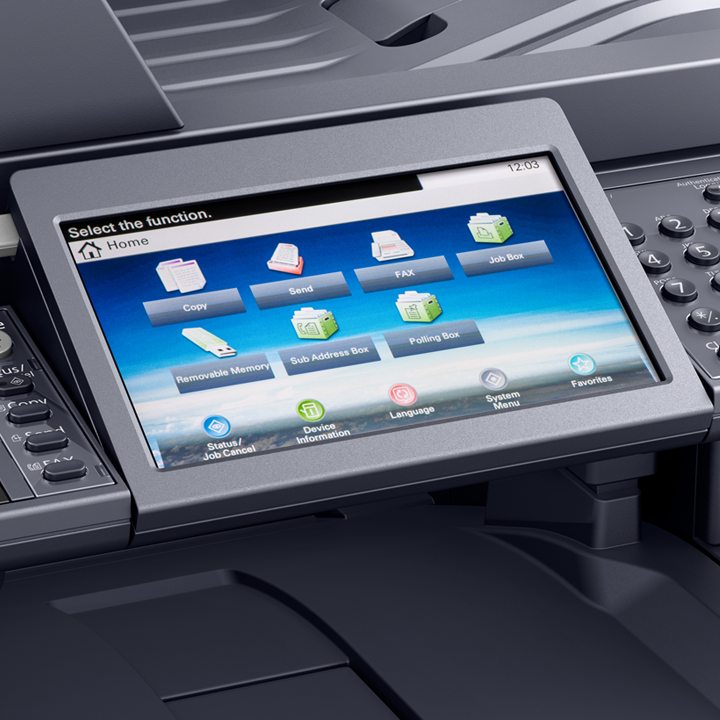 The advanced solution platform (JAWS) allows information to be shared, resources optimised and workflow improved. 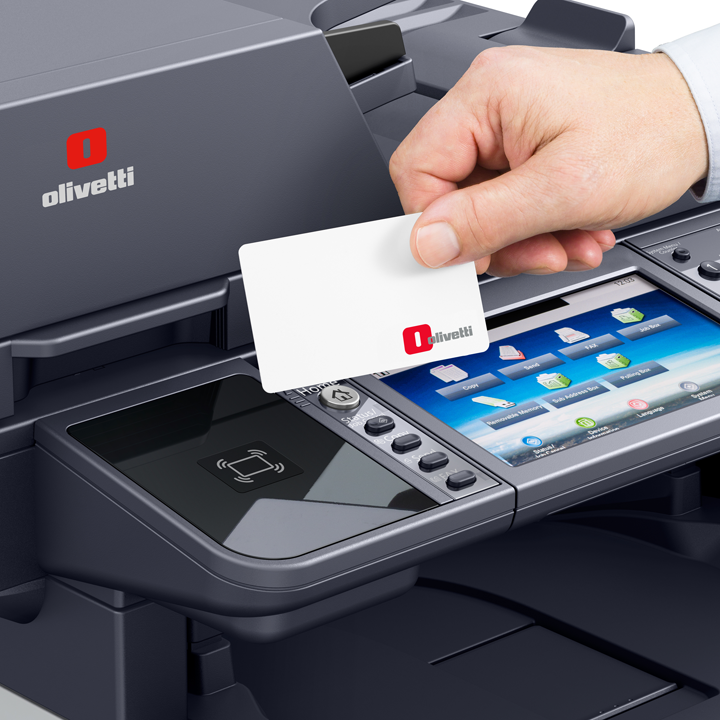 The Olivetti Mobile Print app supports AirPrint® compatibility to enable printing from a smartphone or tablet, without a physical connection to the company network being required (option IB-36).